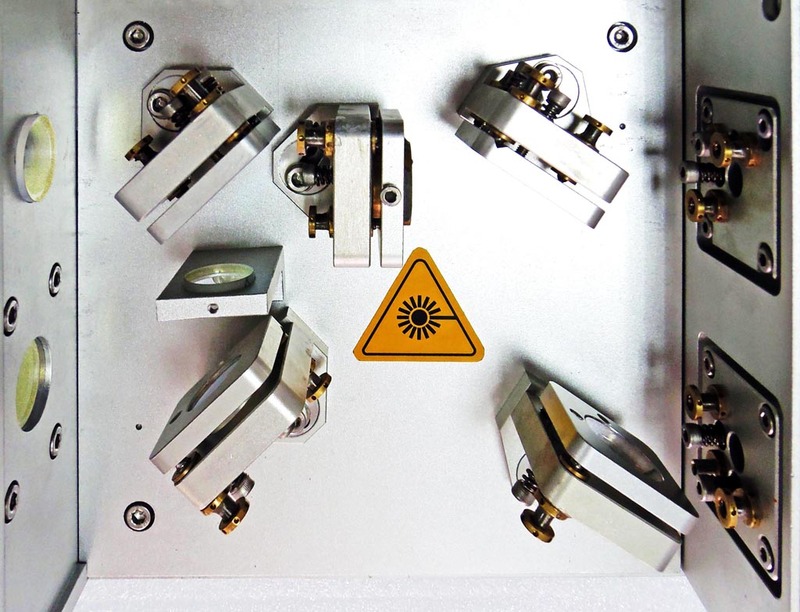 Vlite series Nd:YAG dual cavity, pulsed lasers have been designed especially for PIV applications. They can be used in turbulent flow fields, jet aircraft performance analysis, combustion field research and other high-speed flow field experiments. 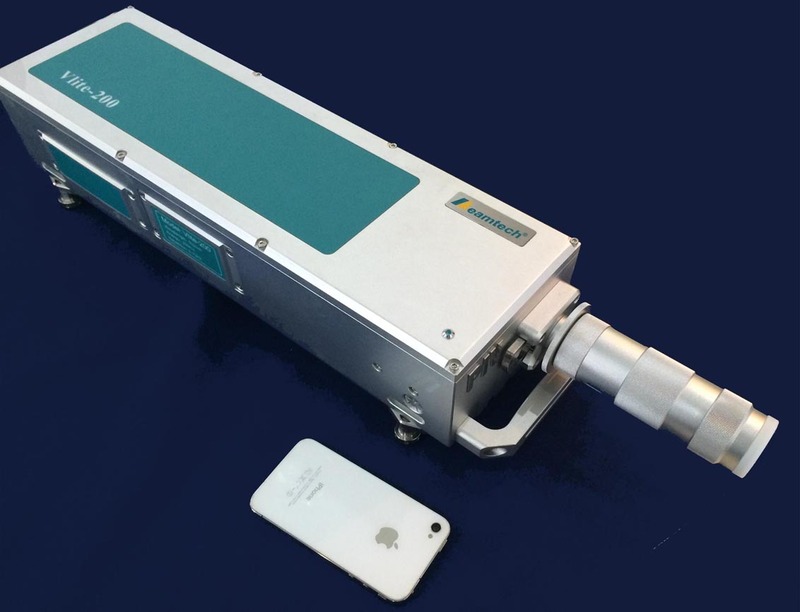 Vlite Series PIV laser optical cavity produces output of up to 500mJ energy pulse repetition frequency up to 15HZ, with 532nm wavelength. Each of the optical cavities of the laser head can be individually triggered or precisely synchronized with the external MicroVec synchronizer. Vlite Series PIV lasers offer state-of-the-art laser technology, excellent beam quality, reliable optical stability and after-sales service. Vlite series PIV lasers have an integrated laser guide arm system and factory installed and sealed light optics sheet. This ensures optimal alignment of optical sheet and prevents contamination of the optical path.